Discover the most beautiful places in the Dordogne! 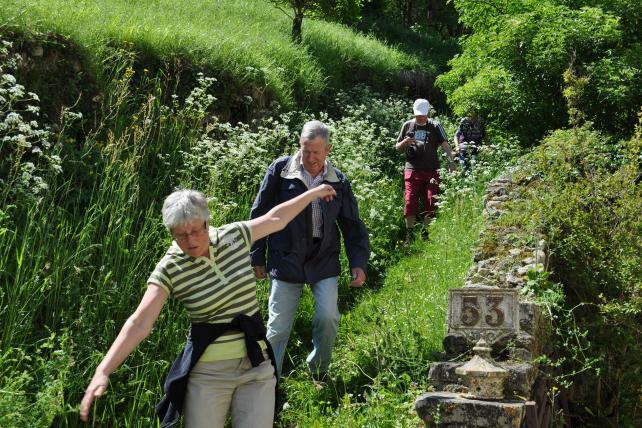 During this hiking week we organize three walks. 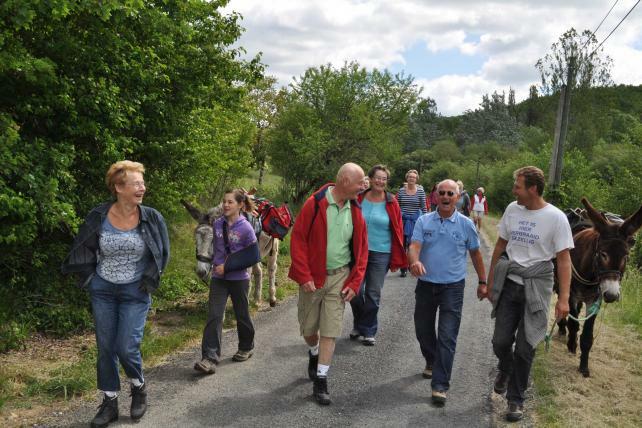 The week began with a welcome dinner where you will meet your fellow walkers. We pull out three times to go and see the most beautiful parts of the Dordogne. The walks will be between 10 and 20 km. On each walk we take a pack mule with which can carry the backpacks of hikers. We will also visit including a traditional French truffle farmer. The only requirement to participate is to enjoy good food and a good pair of shoes! Cost: 75 euros per person. 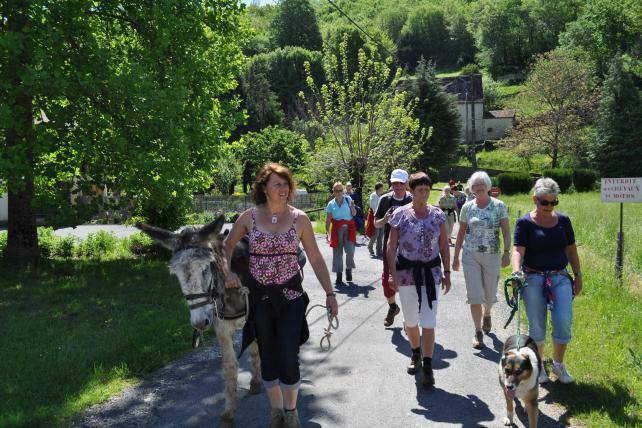 This amount includes a welcome and farewell dinner, guidance during the walks, refreshments during the evening walk and tour of the truffle farm. This amount is exclusive of residence, travel and drinks at dinner.